they allow for beautiful stacking and mulling configurations. resistance to severe weather conditions. 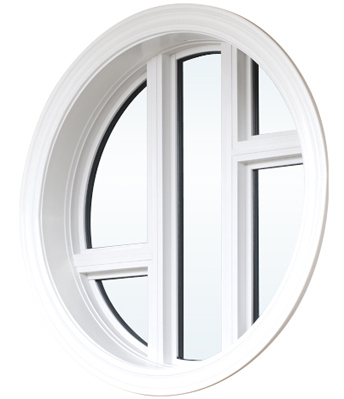 as well as excellent thermal efficiency and strength. available in our other window styles.